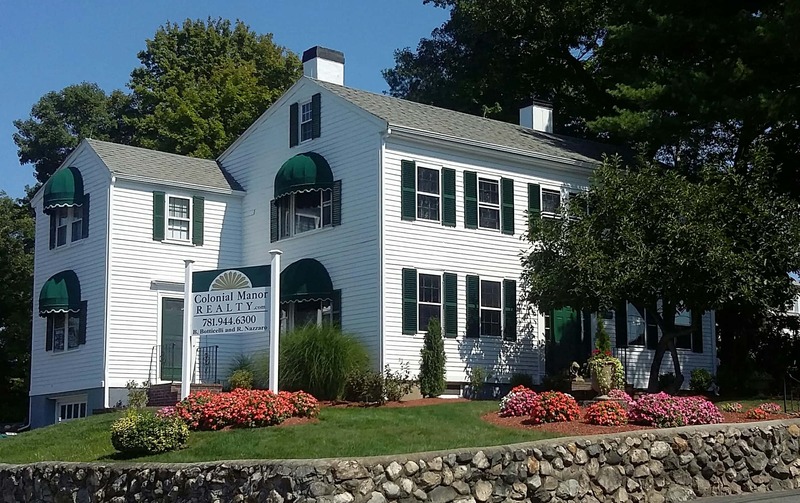 Great opportunity in Stoneham! Sit outside on this large lot and enjoy the breeze! Developers, builders, first time home buyers and downsizers will love this large lot with over a half acre of land. Single level living that could be adorable with some imagination. Close to restaurants and a commuter-friendly location close to Route 93. Hot water and Stove are powered by Propane. DirectionsN Border Rd to Orchard - house is on the LEFT.